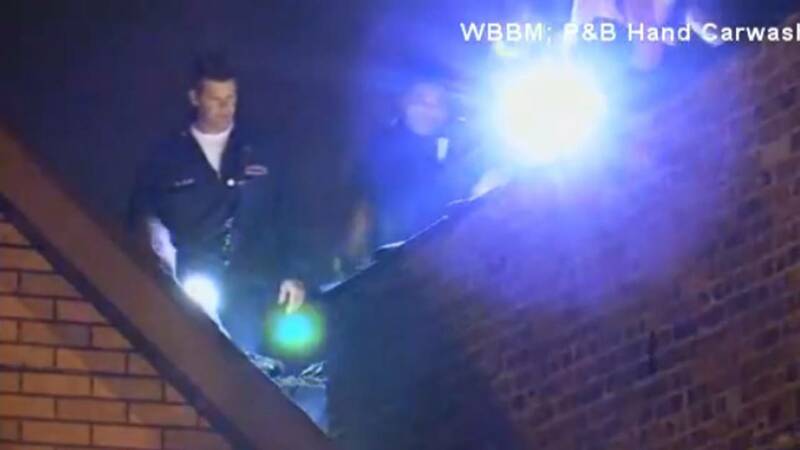 An Illinois man who was trying to evade police got stuck in a chimney, reports WBBM. Emergency responders arrived to the scene after a nearby resident saw James Thompson's, 32, head sticking out from the top of the chimney and pleading for help. Firefighters freed Thompson and police arrested him and took him to the hospital for medical evaluation. 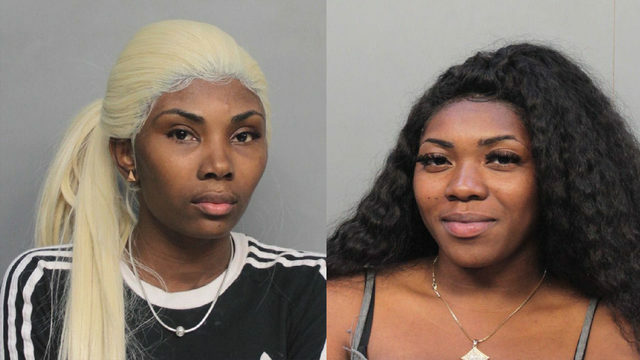 Thompson is charged with several misdemeanors, including attempting to elude police and resisting arrest.